We are highly regarded as being a responsive, reliable and expert provider of surface and groundwater monitoring. We have firmly established ourselves as being a responsive, reliable and expert provider of surface and groundwater monitoring. Understanding the physical and chemical status of rivers, lakes and aquifers plays a key role in securing the future quality of our natural water environment. It is therefore paramount that these resources are protected from pollution. The benefits of monitoring can be clearly understood at each stage of development cycle. 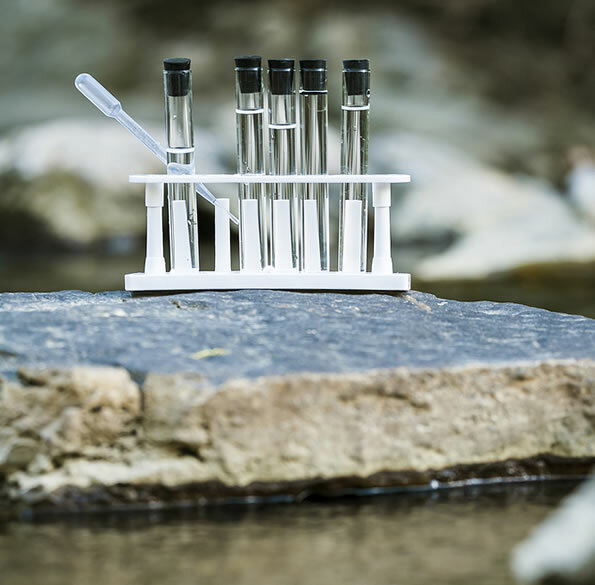 We have an in-depth understanding of the regional requirements and provide both routine and rapid response giving our Clients confidence that all water quality issues will be dealt with in a timely and professional manner. Our environmental compliance team are equipped with the necessary knowledge, expertise and monitoring apparatus. Whenever monitoring is undertaken on a voluntary basis, we ensure that the strategy proposed is robust yet cost effective. 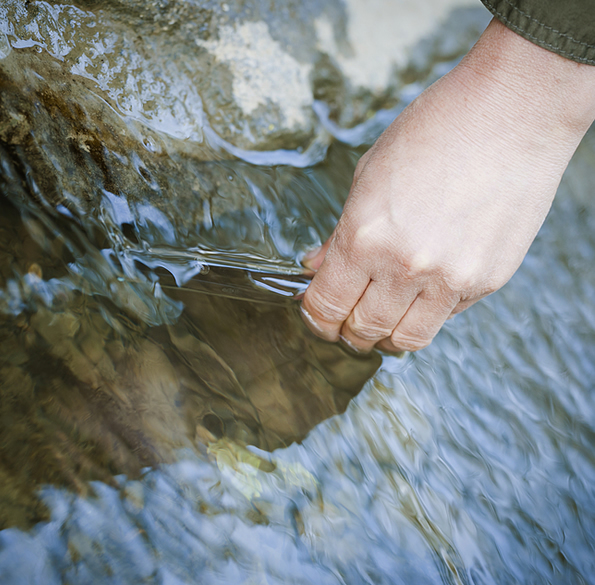 Where monitoring coincides with our involvement in design of SuDS or pollution prevention measures, we design monitoring to allow validation of the measures installed. We have strategic partnerships with UKAS accredited laboratories and can undertake sampling across UK and Ireland.